If you plan on staying in Gatlinburg, TN and want to save money on lodging, then this is your ultimate guide to Gatlinburg hotel coupons, discounts, specials, and deals! We also have a guide on Gatlinburg cabin deals as well if you are interested in cabin rentals. We’ve poured through numerous websites to bring you only the best and most reliable sources of hotel coupons for Gatlinburg, TN. 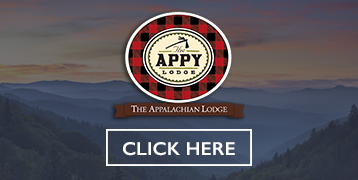 This guide reveals the best place to book the guaranteed lowest hotel rates online and where to find printable Gatlinburg hotel coupons to save you the most money possible on lodging in Gatlinburg, TN! Many Gatlinburg hotels in the Smoky Mountains offer specials and coupons directly on their website. Below are some examples of hotels in Gatlinburg and links directly to their special offers and discount pages. 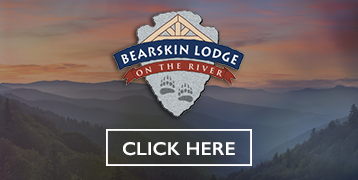 Bearskin Lodge promises the best that nature has to offer in Gatlinburg with its unique mountain charm located at the entrance to the Great Smoky Mountains National Park. This isn’t your typical Gatlinburg hotel. If you are planning to visit the Great Smoky Mountains National Park during your vacation, we are the best hotel for you! 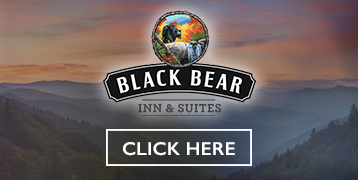 We are located less than 5 minutes from the national park and less than that to Gatlinburg's most popular attractions! 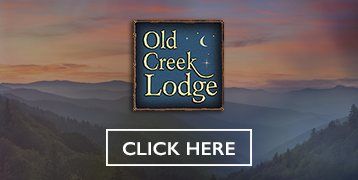 Experience the best Gatlinburg has to offer with Old Creek Lodge. Enjoy quiet downtown Gatlinburg with easy access to the Smoky Mountain National Park. At Old Creek Lodge you’ll enjoy traditional mountain decor with state-of-the-art amenities. 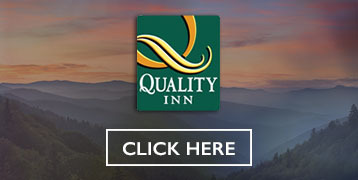 The quickest and easiest way to get the guaranteed lowest rates on hotels in Gatlinburg, TN is to use the link below. It leads to a website that features discounts for Gatlinburg that you can easily book online for the lowest rates found anywhere. It sure beats looking through numerous coupon guides or calling hotels directly. Save yourself the most time and money and see what Gatlinburg hotels offer discounted rates and deals through the link below. 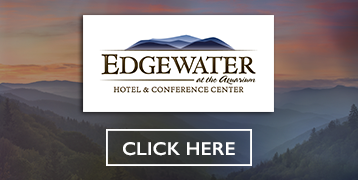 There are numerous discounted rates for Gatlinburg hotels including Fairfield Inn & Suites, Bearskin Lodge, River Edge Motor Lodge, Glenstone Lodge, Mountain House Inn, Sleep Inn & Suites, Old Creek Lodge, and more! The websites below offer plenty of printable Gatlinburg hotel coupons for numerous places to stay in Gatlinburg, TN. We’ve provided direct links to the pages on each site where you can find hotel coupons offering some excellent Gatlinburg hotel discounts and deals. The Smoky Mountain Navigator features all sorts of printable Gatlinburg hotel coupons. At the time of this writing there are discounts for popular places to stay such as Old Creek Lodge, Oak Tree Lodge, The Lodge at Five Oaks, Bearskin Lodge and more! 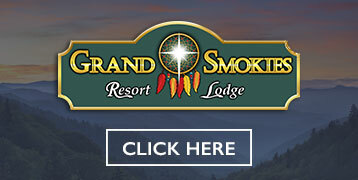 Definitely check out the Smoky Mountain Navigator for some great printable Gatlinburg TN hotel coupons. 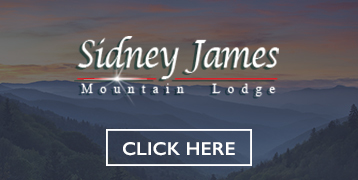 The Smoky Mountain Lodging Guide website has a handful of coupons for Gatlinburg hotels including Clarion Inn & Suites, Greystone Lodge at the Aquarium, Old Creek Lodge, Best Western Twin Islands, Sidney James Mountain Lodge, Best Western Crossroad, Bearskin Lodge, Fairfield Inn & Suites, and Microtel. Click the link below to see the available Gatlinburg hotel discounts and specials. 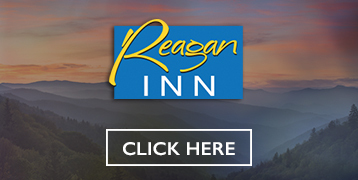 Even though the website is about “Pigeon Forge”, the PigeonForge.com has a handful of coupons for Gatlinburg hotels and other places to stay. Click on the following link and then search the page for “Gatlinburg” to see the few specials for hotels in Gatlinburg, TN. If you arrive in Gatlinburg, TN without reserving a hotel room ahead of time and are unable to print any of the hotel coupons, then be sure to check the brochure and magazine racks at restaurants, attractions, and shows throughout town. Often, there are local guides that feature coupons for hotels in Gatlinburg, Tennessee. Also, if you call a hotel directly to make reservations or if you walk in, try asking about hotel discounts or specials such as AAA, group, military, etc. Sometimes there are regular discounts available that you can take immediate advantage of. Finally, be sure to check out our ultimate guide of coupons for Gatlinburg to find numerous ways to save money on Gatlinburg restaurants, attractions, shows, and more!